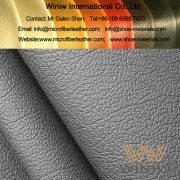 WINIW Microfiber Leather for Car Seat Cover! 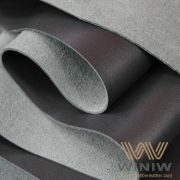 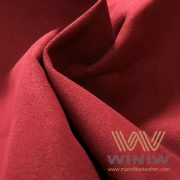 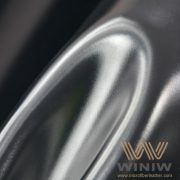 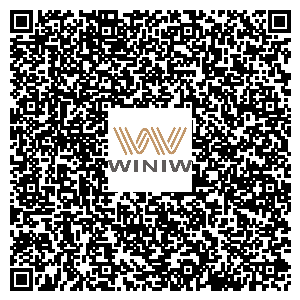 WINIW specialized in high quality Microfiber Synthetic Leather for automotive, car seat covers, automotive interiors, etc. 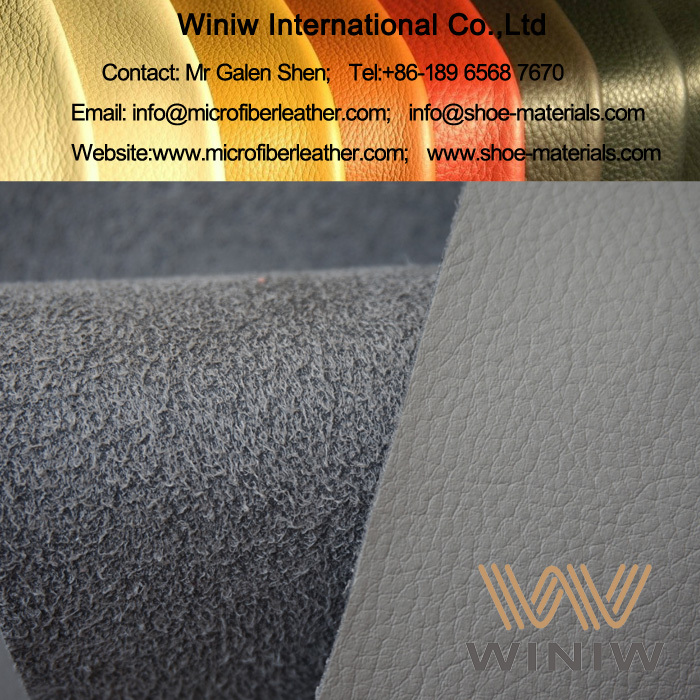 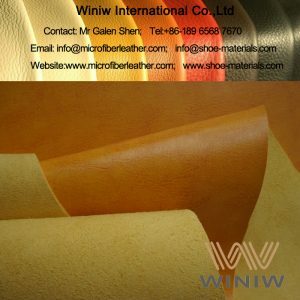 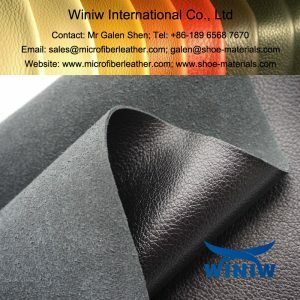 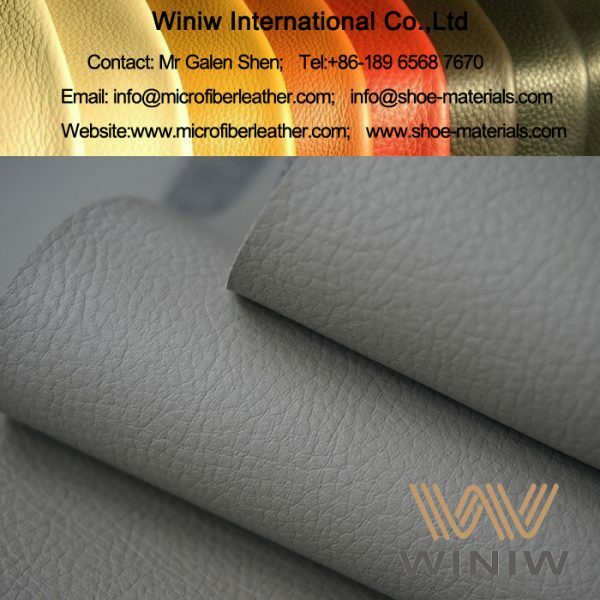 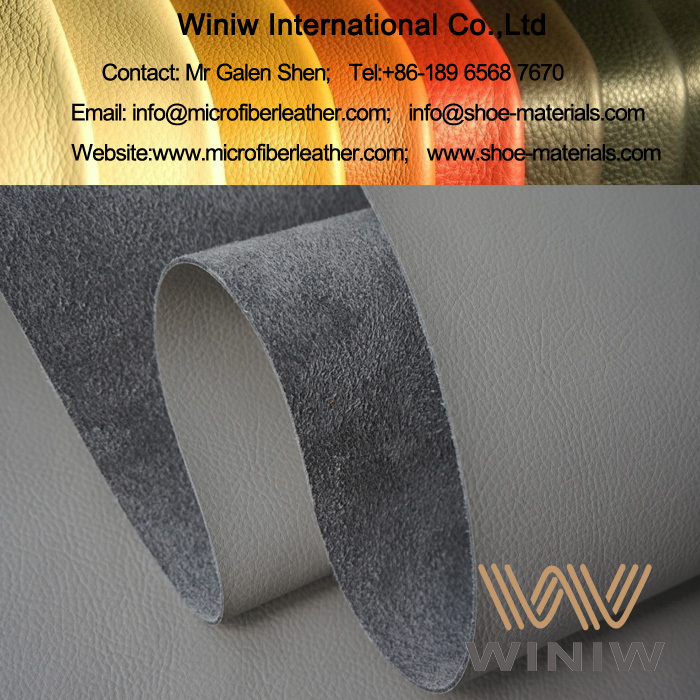 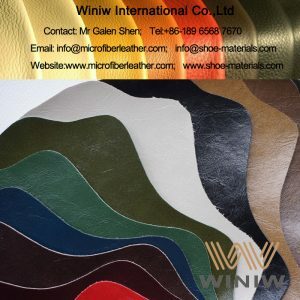 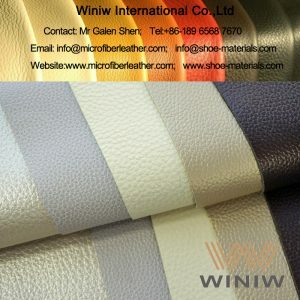 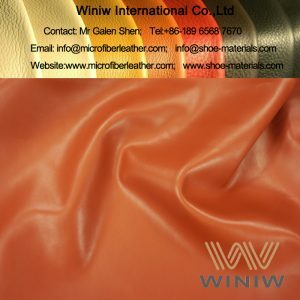 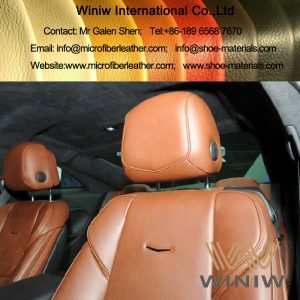 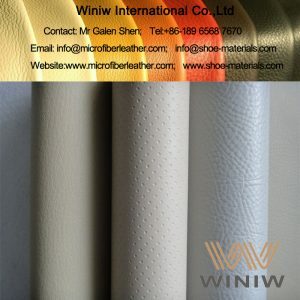 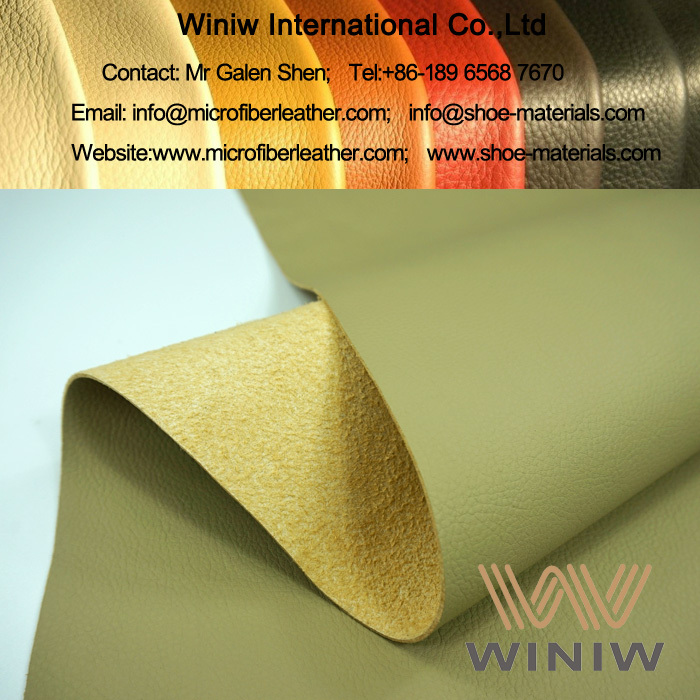 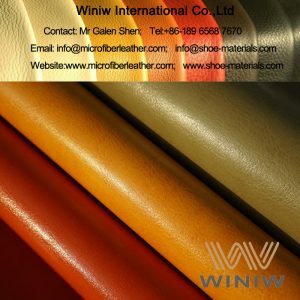 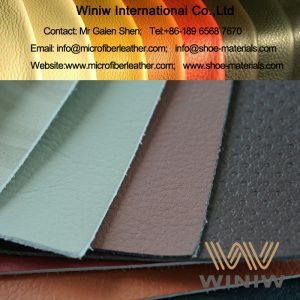 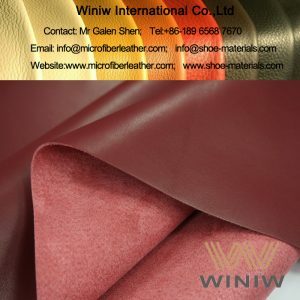 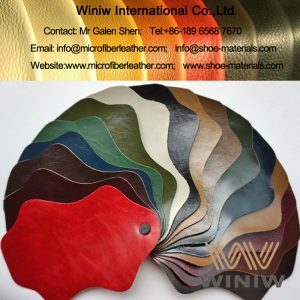 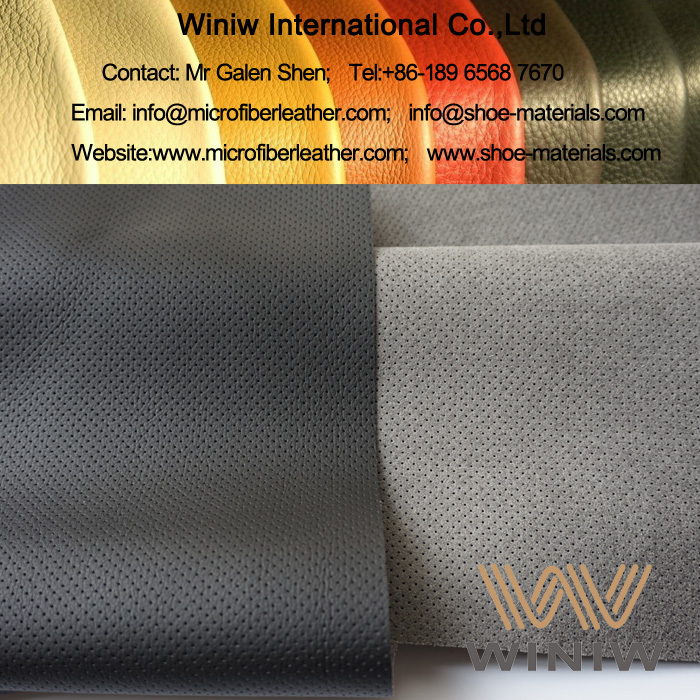 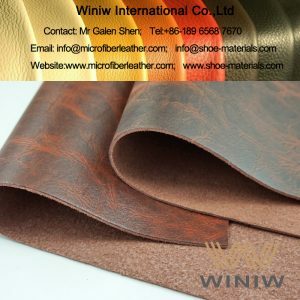 WINIW Microfiber Leather looks the same and feels the same as natural leather, luxurious looks and feeling, high tensile and tear strength, superior durable, is the best leather substitute material for automotiveupholstery and interior! 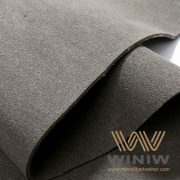 We can meet Flame Retardant: 95/28/EC Standard, FMVSS 302 Standard.